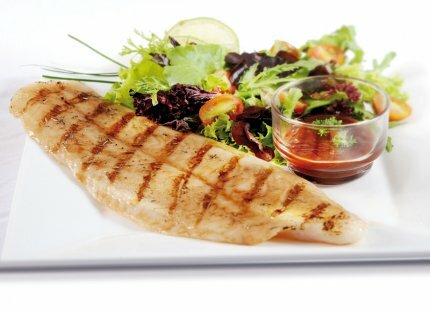 Pangasius is a fresh water fish raised in the flowing waters of Mekong Delta, Vietnam. It belongs to the family of catfish with more than 20 different species native in the Mekong River. It is called Pangasiidae or “Shark catfish” because of its sharp dorsal fins. The Pangasius business started with the farming of Pangasius bocourti called “basa” in Vietnamese and then followed with the farming of Pangasius hypophthalmus called “tra”. The latter now represents more than 98% of the pangasius export. In 2008, the Pangasius production in Vietnam reaches 1,200,000 MT. 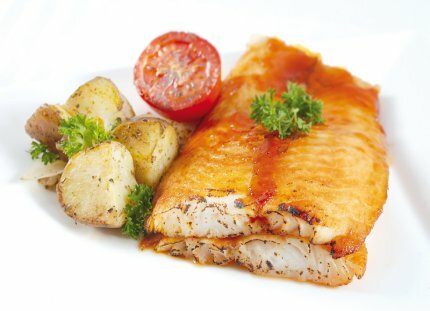 Pangasius is an excellent product with delicate smell and taste and with firm texture. This fish is already being distributed into 70 markets worldwide and is one of the most successful whitefish species of all times comparable to the seawater catches of Cod and Alaska Pollack. 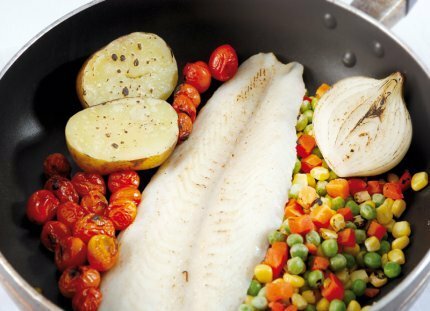 The boneless Pangasius fillets are very easy to prepare. The fillets can be cooked with any sauces, breaded, fried, grilled, stew and others. 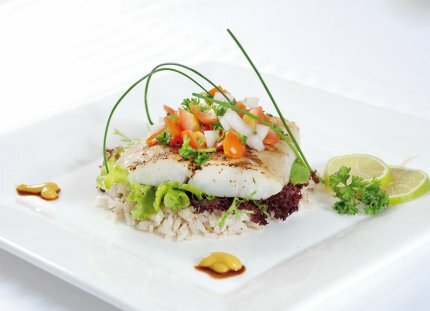 Any recipes for white fish fillet such as sole or halibut can be adapted to Pangasius.